The CM 100 Conductive Material Moisture Monitor is a direct, on-conveyor monitor for measuring moisture in conductive materials. It is particularly suited to measuring the moisture content of coke and materials such as magnetite ore and metallic (sulphide) concentrates. Experience has shown that the Fast Neutron Gamma Transmission technique is capable of measuring moisture to within about 0.3 wt% (at one standard deviation) for bed depths ranging from about 100 mm to more than 400 mm. 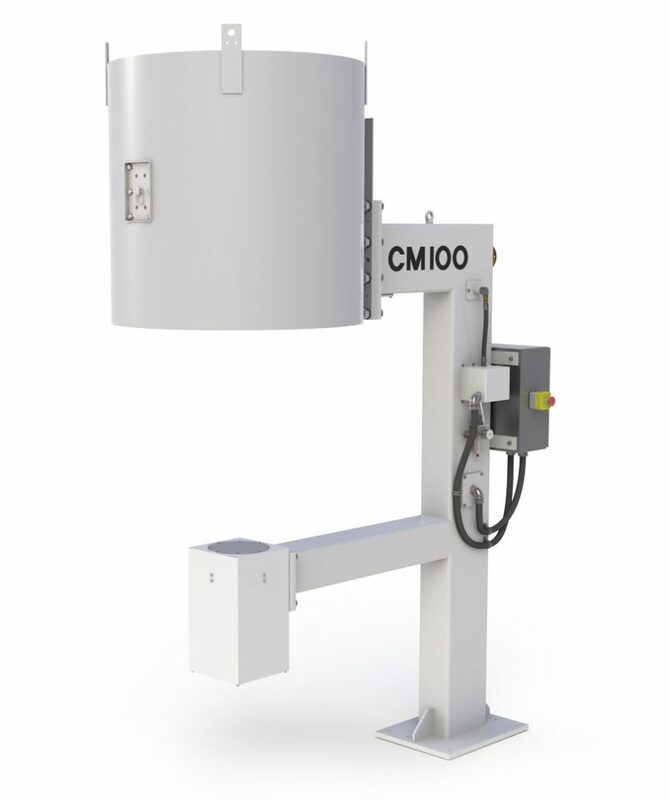 All users are attracted to the ease of installation and reliable operation of the CM 100, which now means that there is an increasing emphasis on the CM 100 to provide a quality control solution. "Most power plants are ‘flying blind’ and don’t know the quality of their coal, the #1 raw material cost consumable. Every power plant needs on line analysis of coal and bunker modeling to predict boiler efficiency and prevent deratings from boiler slagging."